Allow access to the heart of the heart of the world's oldest surviving rainforest with expert local guides to explain its biodiversity and complexity. 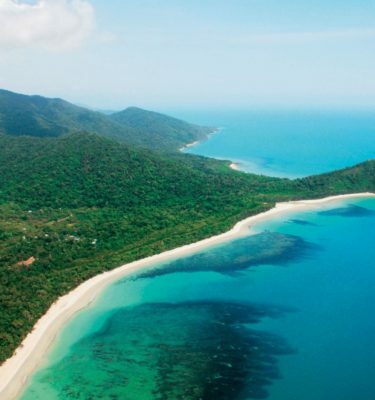 An exhilarating ride to snorkel the pristine untouched Great Barrier Reef off the Daintree Coast at Cape Tribulation. 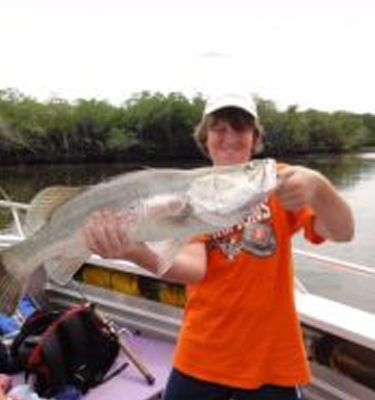 Get hooked on fishing the magnificent Daintree River with born and bred local Jamie Beitzel. 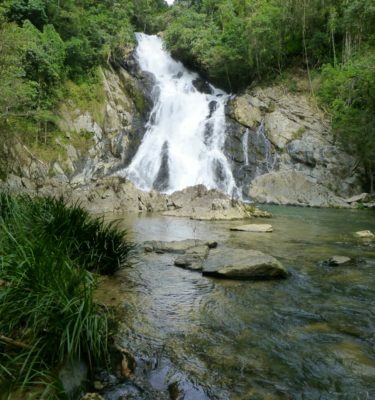 Daintree Rainforest tours with Adventures Daintree for a breathtaking choice of awesome experiences and things to do in the heart of the tropics. Find your experience, simply fill in the details and let us take care of the rest so you can savour more magical holiday moments that will stay with you for a lifetime. We want to share our most amazing adventures and ensure you enjoy the journey as much as we love showcasing our spectacular destination. Make sure your Daintree transfers get you there in comfort and style and on time. 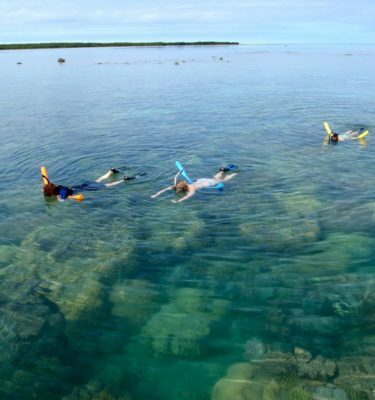 Open your eyes to the wonders of Great Barrier Reef Tours as you snorkel among the kaleidoscope of underwater colours. 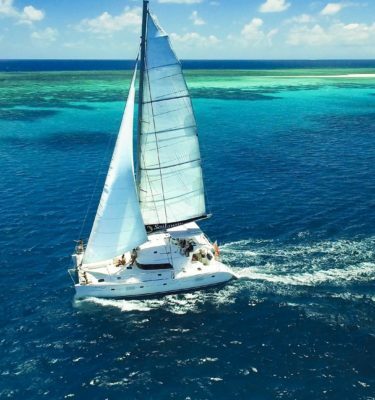 Feel the breeze and absorb the feeling of Great Barrier Reef Sailing in the tropics. 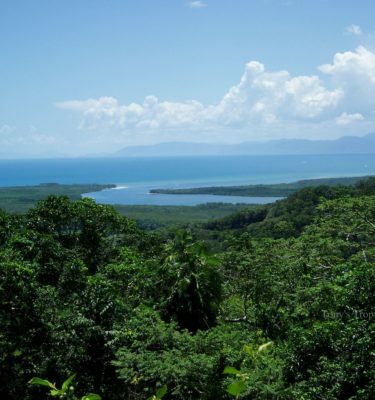 Immerse yourself in the majestic beauty of the Daintree Rainforest, the world's most ancient rainforest. Let the experts help you take aim at the amazing wildlife and landscapes within the rainforest with Daintree Photography Tours. 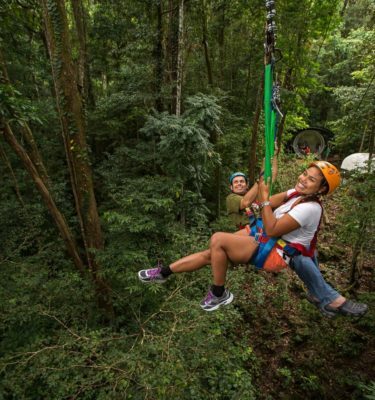 Soar through the canopy on a zipline to appreciate the full magnificence of the rainforest Cape Tribulation Jungle Surfing. 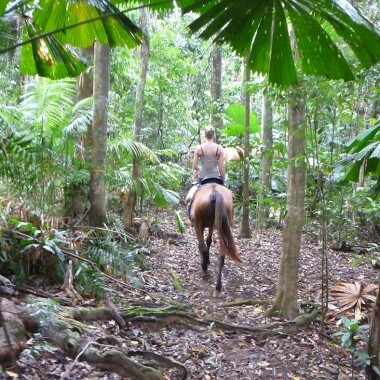 Giddyup for a stunning horse ride Daintree where the rainforest meets the reef - a fantastic experience for horse lovers of all abilities. 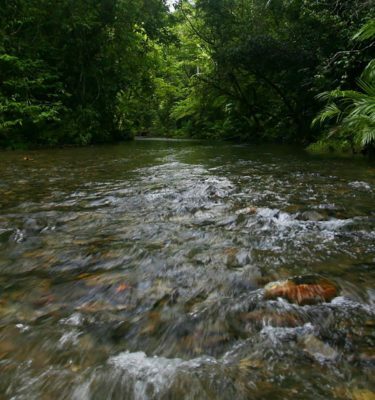 Daintree hikes where you can observe nature at play up close with an informative guided walk through the rainforest. 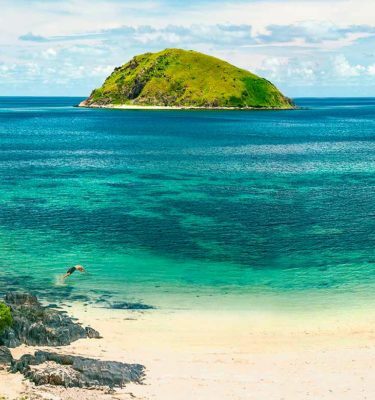 Whether it's chasing your first barra in an estuary or trawling on the magnificent reef, we can find the right fish for everyone Daintree Fishing. Let us share some of our most spectacular feature experiences. 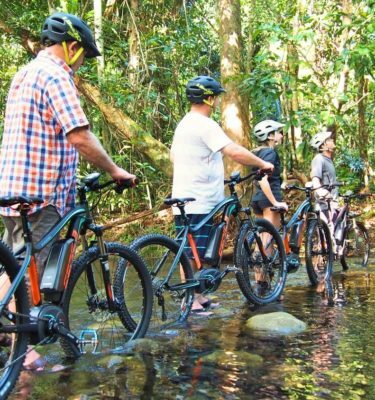 Pedal-power your way through the rainforest on an electric bike tour. 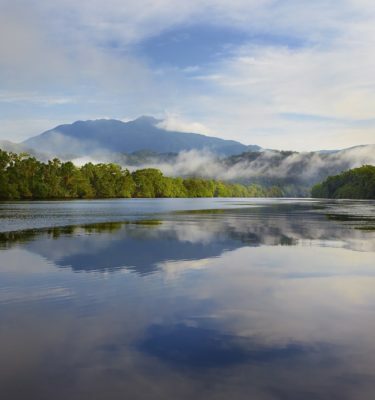 Discover why the Daintree River is revered as a remarkable haven for wildlife from crocs to little critters. 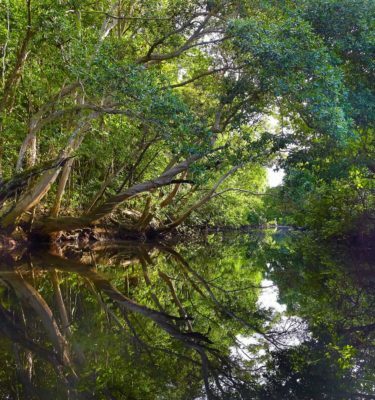 See the rainforest through the eyes of the Aboriginal custodians whose cultural connection to the land stretches back thousands of years with Aboriginal Cultural Tours. 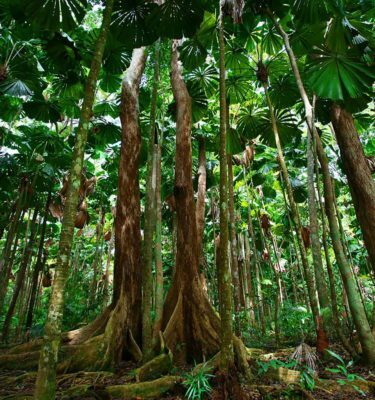 Make your own way in the rainforest with Daintree Charter Tours tailored to your tastes. 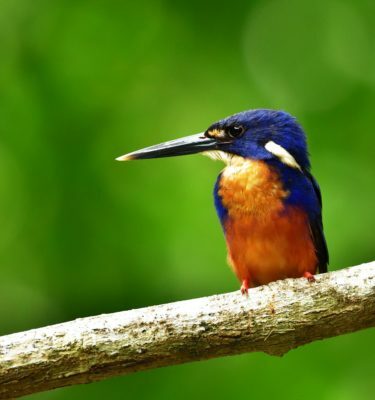 From majestic eagles to colourful kingfishers you will be twitching in paradise. Why just visit the rainforest when you can be immersed in the tranquility overnight in accommodation Daintree style.